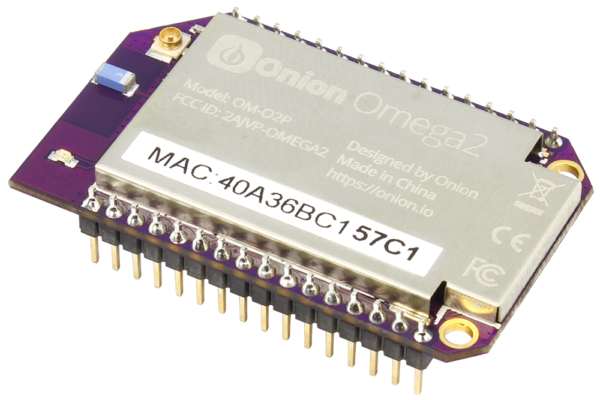 Onion Omega 2 is a tiny but super-powerful IoT computer. 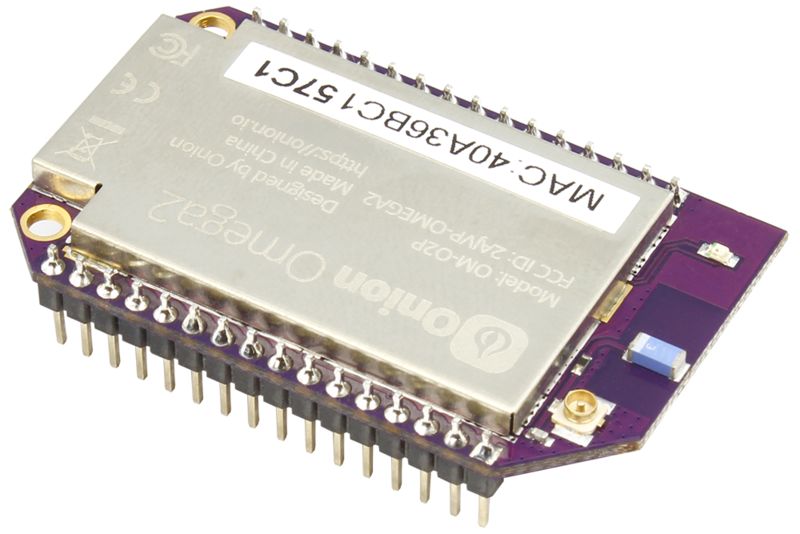 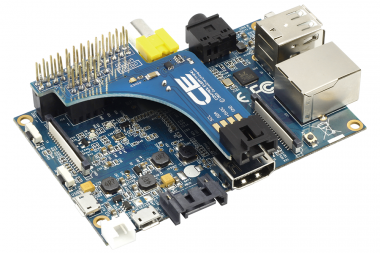 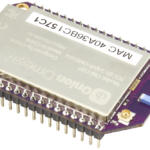 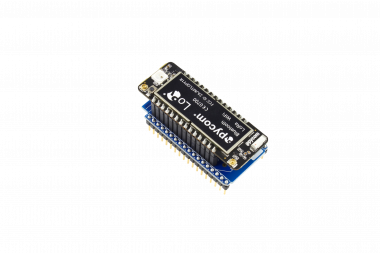 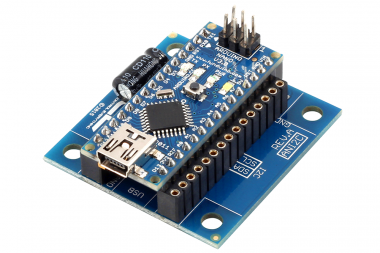 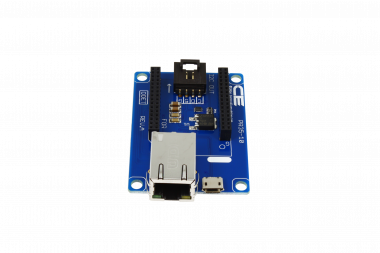 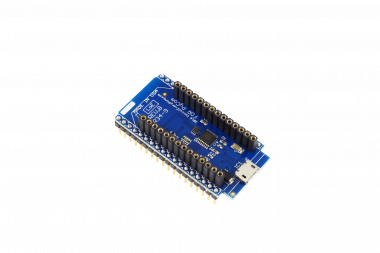 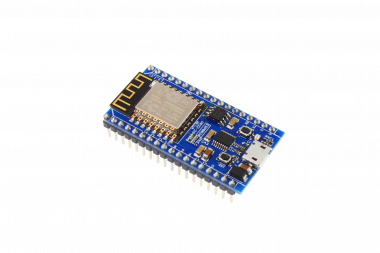 Omega 2 runs on Linux and comes with WiFi, on-board memory, and all the major communication interface technologies. 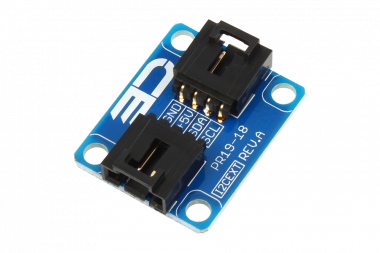 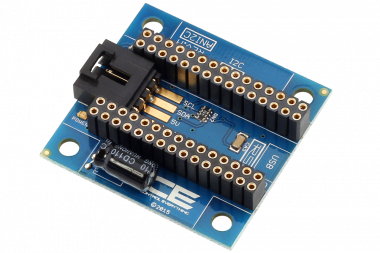 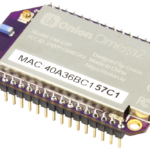 With Onion Omega devices and Onion Omega you can control devices, monitor sensors, read digital and analog sensors. 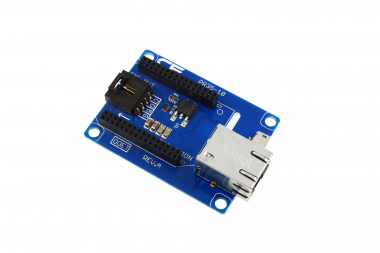 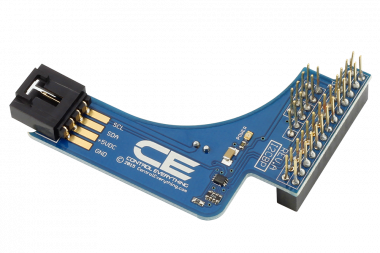 We have wide range of devices that make plug and play IoT easy for everyone!